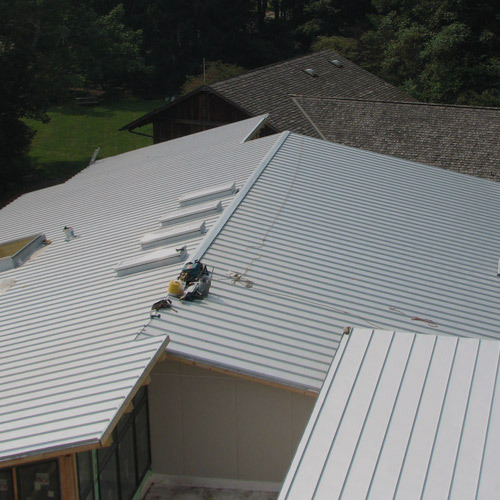 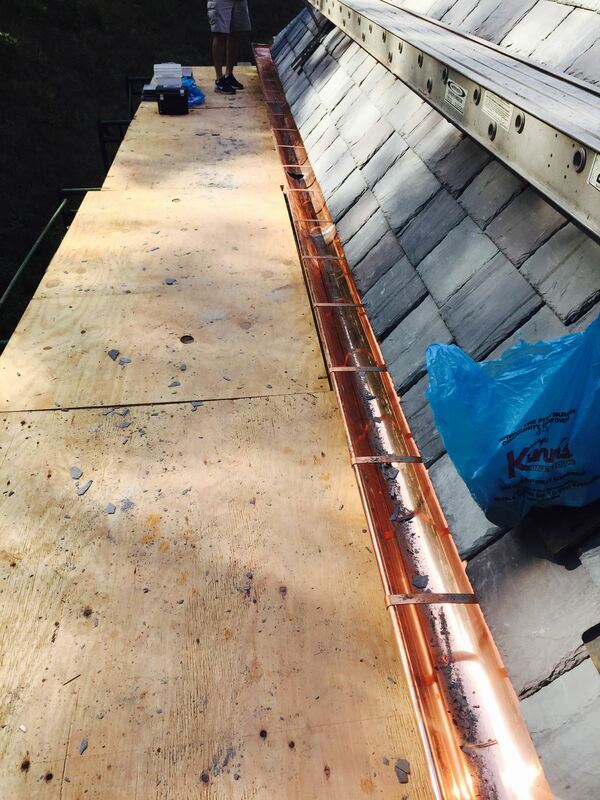 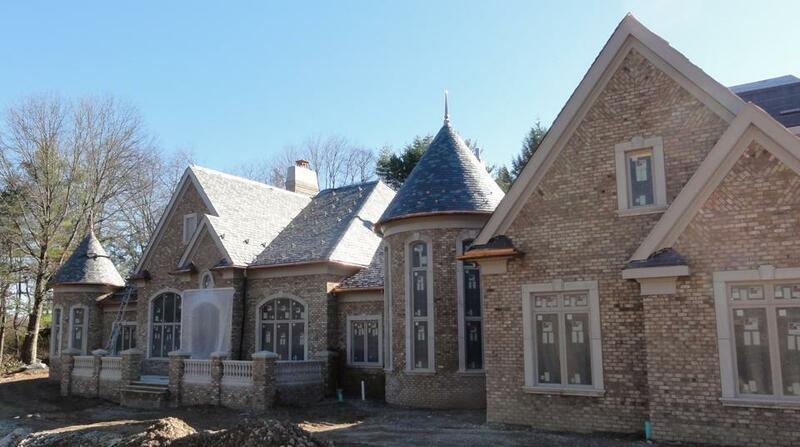 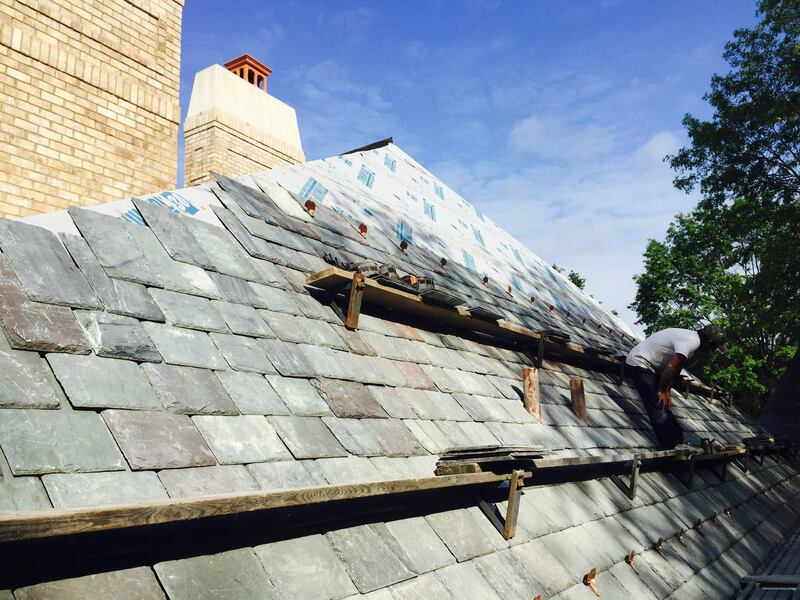 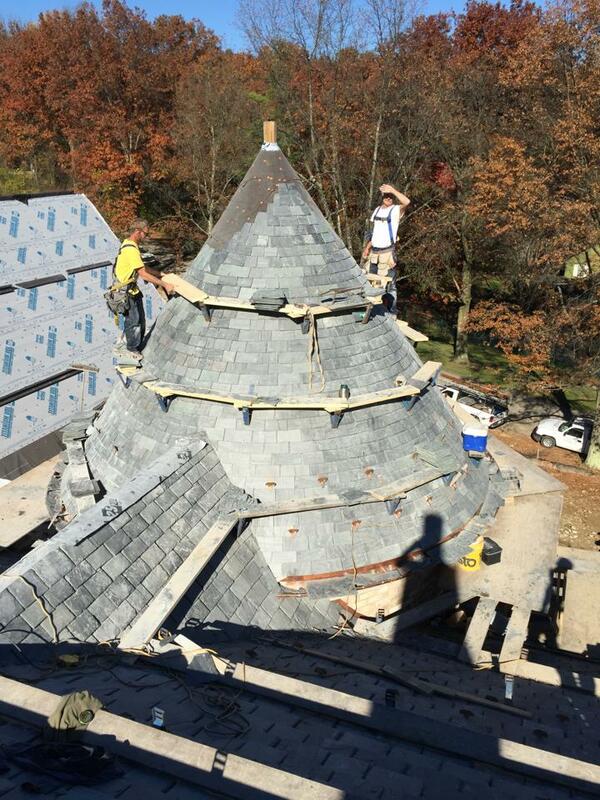 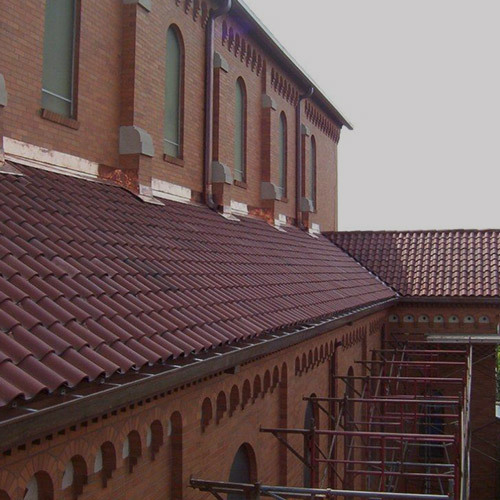 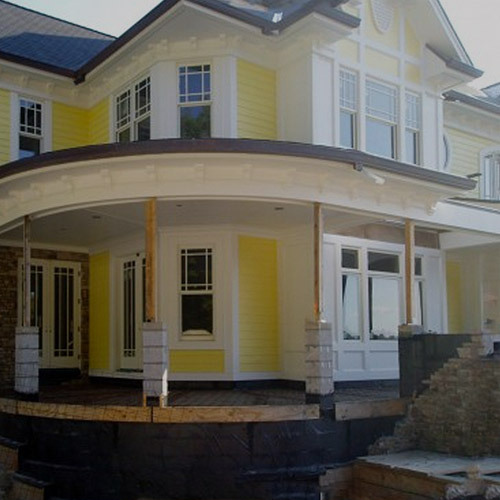 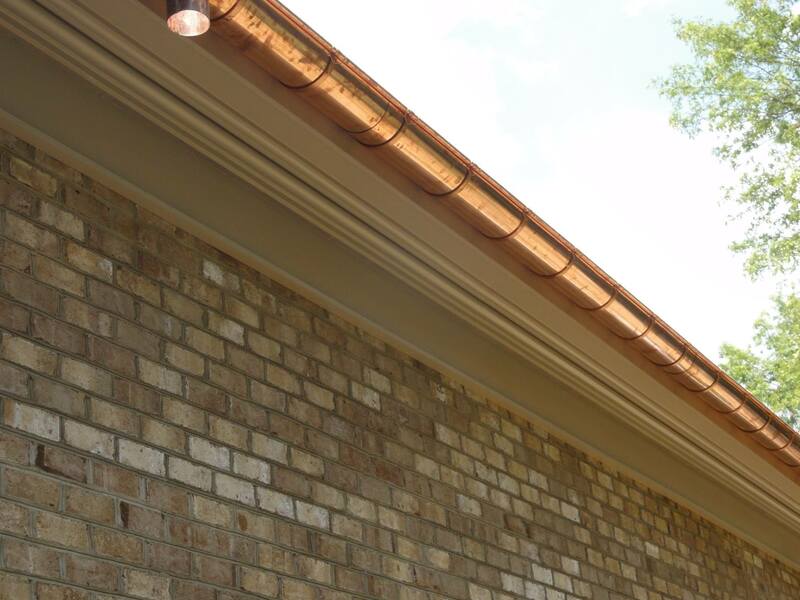 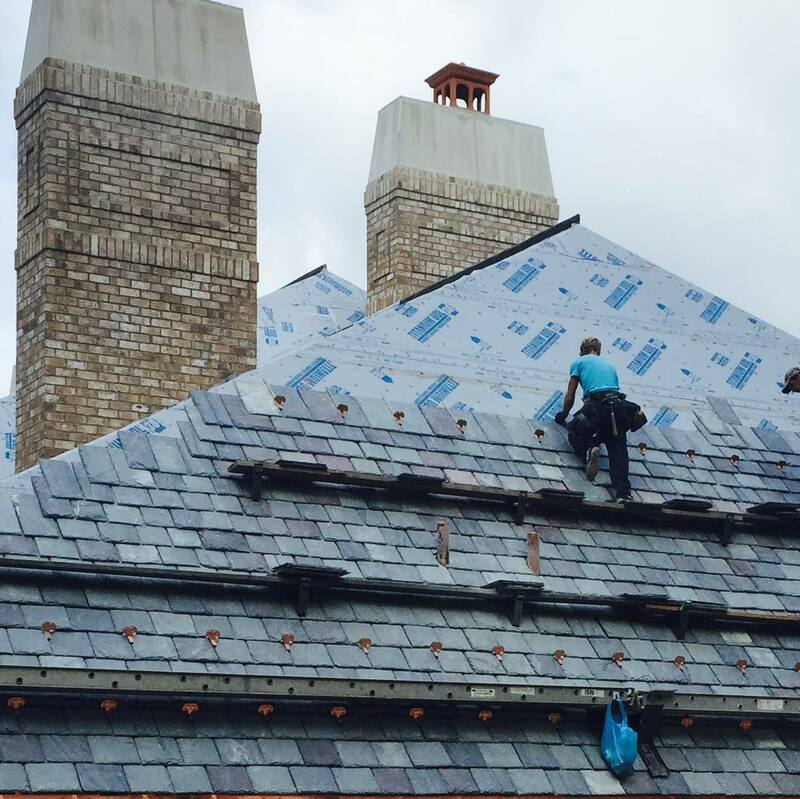 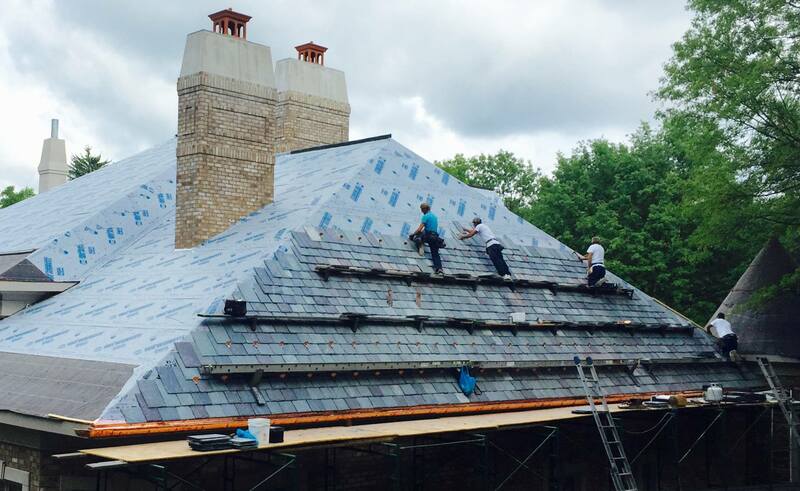 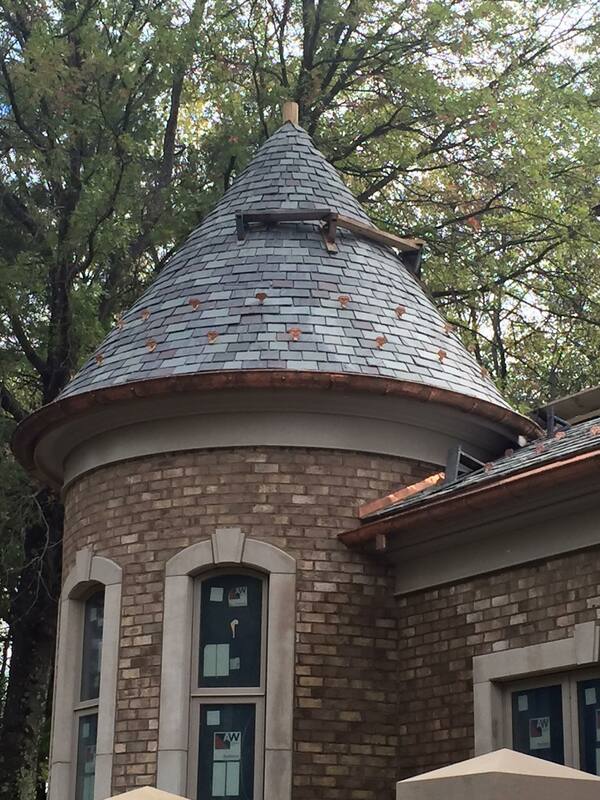 This private residence features a large slate roof and custom copper gutters. 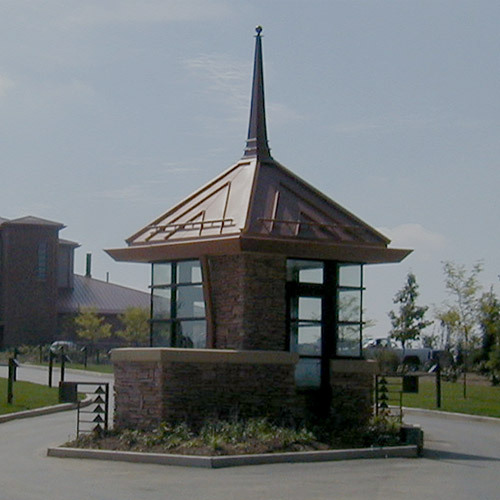 Fox Chapel was originally part of O'Hara and Indiana townships. 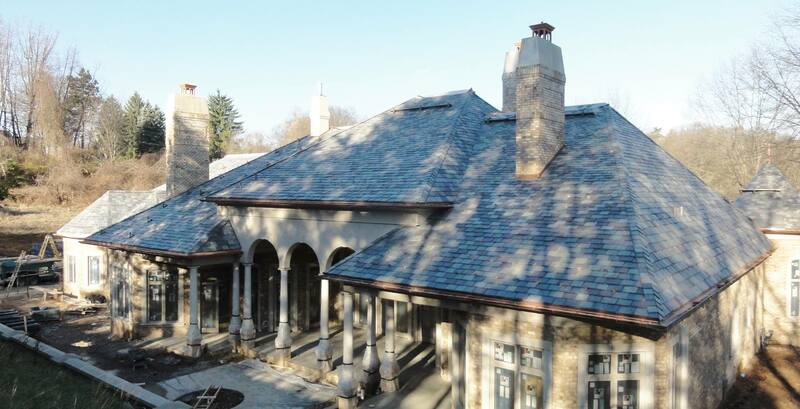 In 1928, approximately 40 landowners assembled at Shady Side Academy and voted to incorporate the Fox Chapel District Association. 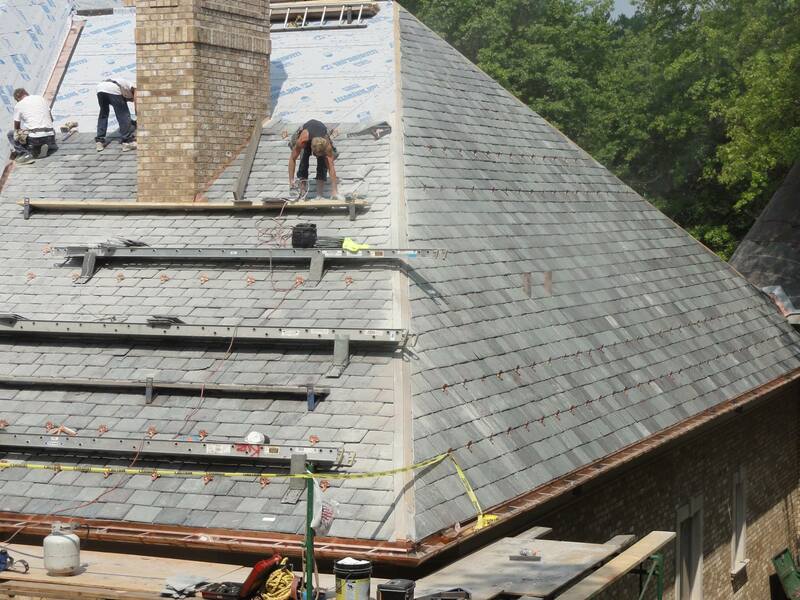 The matters of immediate concern that they addressed were fire and police protection. 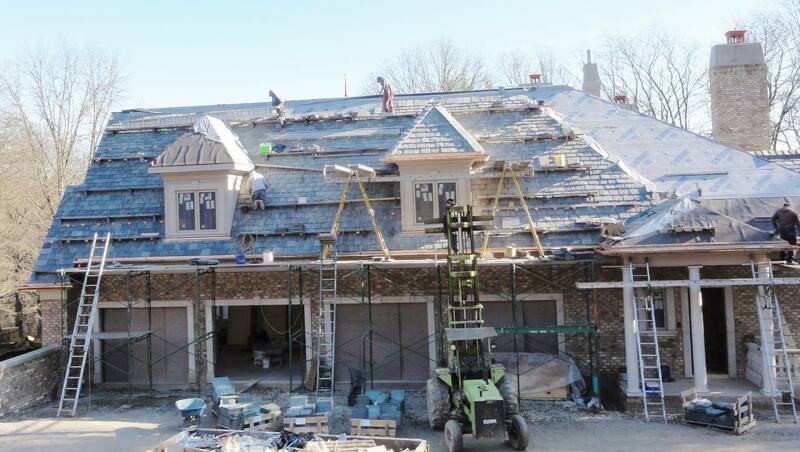 As time went on, the District Association named roads and handled development and zoning. 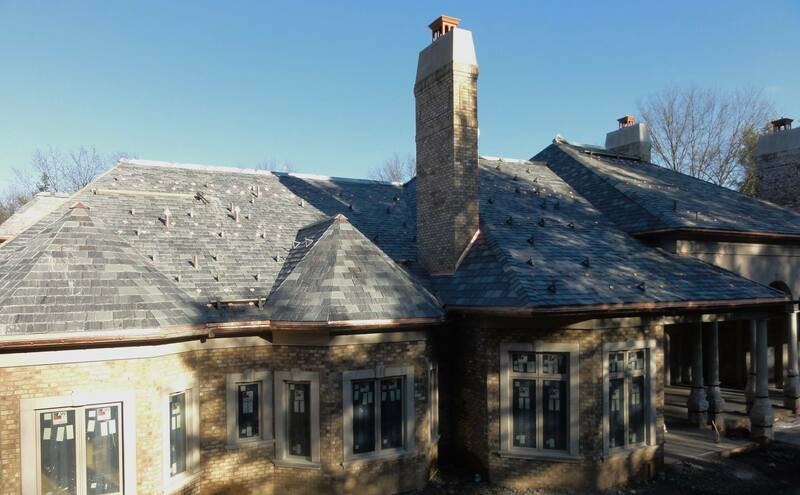 However, by 1933 the District Association had grown concerned that its interests were at variance with those of both townships, and a petition was filed to allow the formation of a new borough.